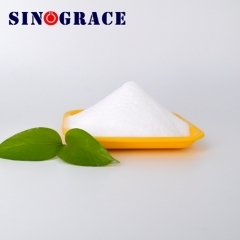 DMPA is a molecule that has both hydroxyl and carboxyl groups, unique and multi-functional resistance. 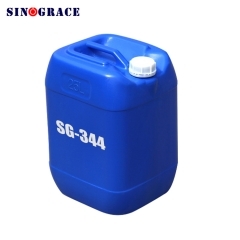 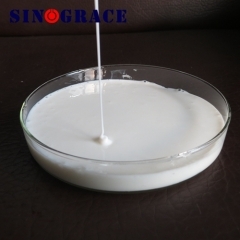 The free acid group can actively improve the water solubility or water dispersion properties of the resin after neutralizing the alkali. 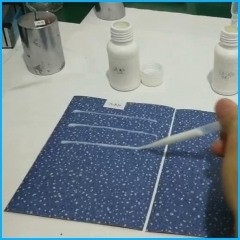 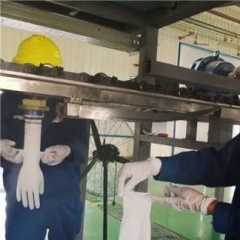 Introducing polar base To improve the adhesion of coatings and the dyeing properties of synthetic fibers; Increase the alkali solubility of the coating. 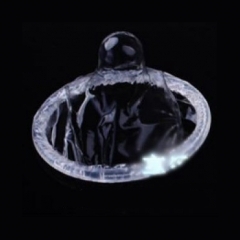 Can be applied to the water The DMPA is a tasteless, free-flowing, white crystalline solid.